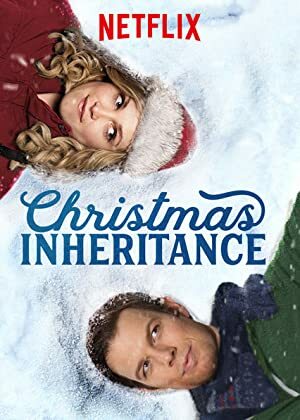 Christmas Inheritance (2017) – What's New on Netflix Canada Today! Before ambitious heiress Ellen Langford can inherit her father’s gift business, she must deliver a special Christmas card to her dad’s former partner in Snow Falls, the hometown she never knew. When a snowstorm strands her at the town inn, she’s forced to work for her keep, and in the process, finds romance and discovers the true gift of Christmas. To be the CEO, an heiress is challenged by her dad to deliver a Christmas letter in person to his ex-partner in their hometown – traveling by bus, incognito and with only $100. Will she learn something from the people there?